Let’s check the list in detail and do let me know which one is your favorite in the comments section below. A tool to find unique fonts that might rarely be seen elsewhere, Unique is useful for creating a logo or just to find a proper unique font combination for your document easily by just a few clicks. 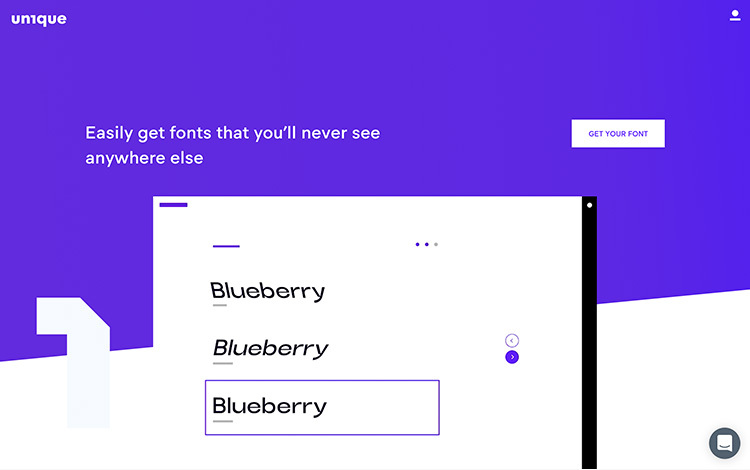 Once you’ve picked your preferences, you can download and name it your own font. That’s really cool! 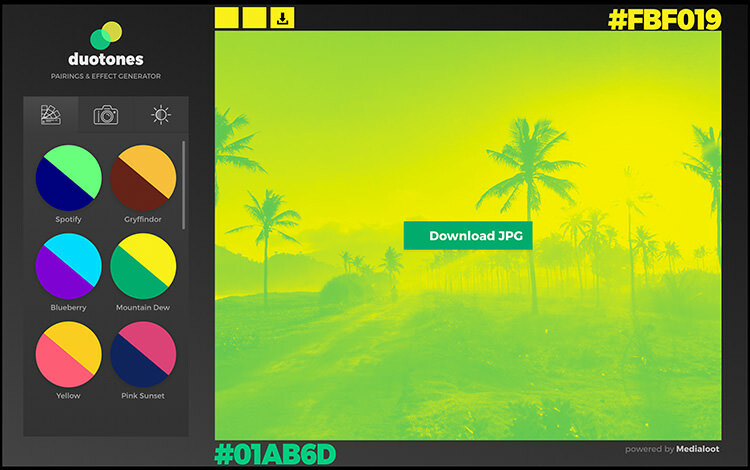 A simple web app that’ll turn any photo into duotones; a monochromatic photo consisting of two contrasting colors. You can upload your own photos or select the photos that the tool provides to edit and download the result. 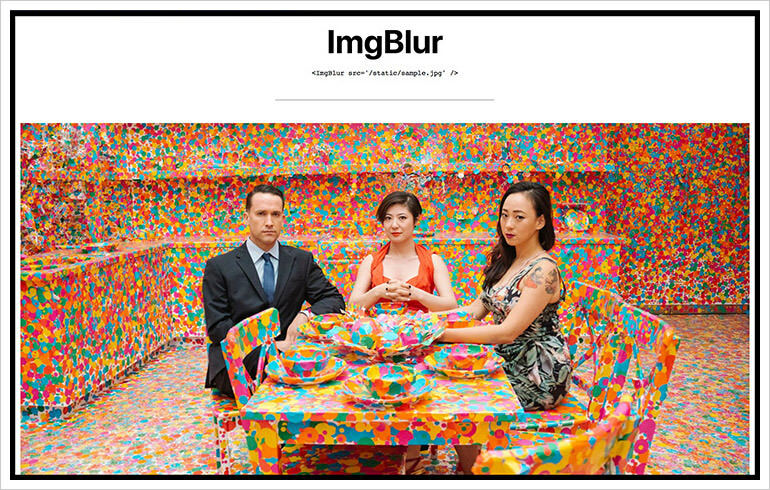 A good tool for creating a striking background image on your websites. 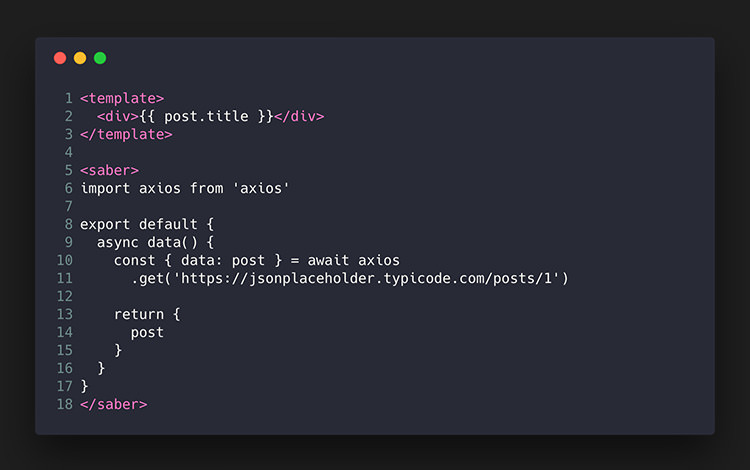 MDX is a specification that combines Markdown and JSX. 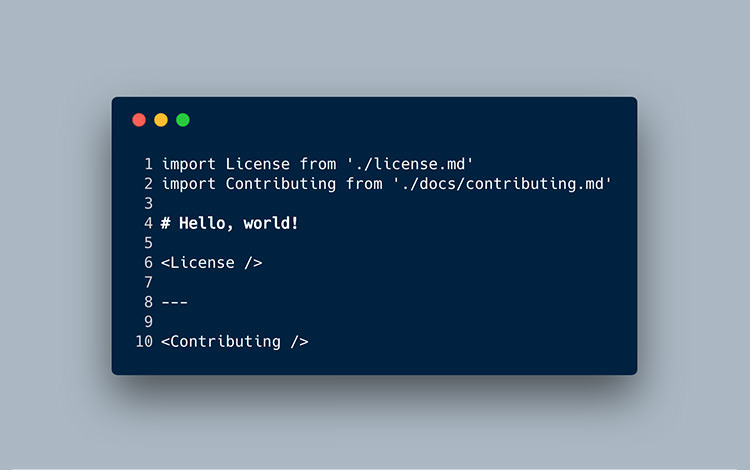 This allows you to do some crazy things that are never done before, such as importing Markdown files, use the Markdown file as a standalone component to include in the other files, and use a React component in it. 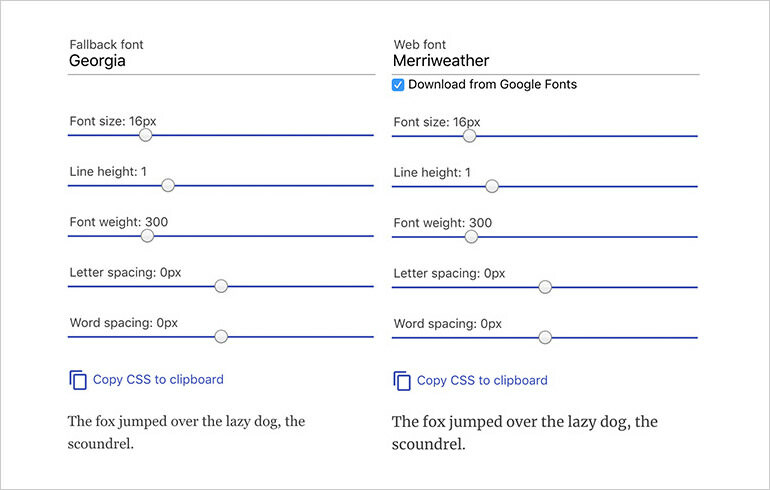 A handy tool to show detailed information regarding the font. Simply drop the font, it will show the name, style, version, copyright information, glyphs, supported language, etc. among other things. A simple React component to dump or log output right in the browser rather than in the browser console with console.log. 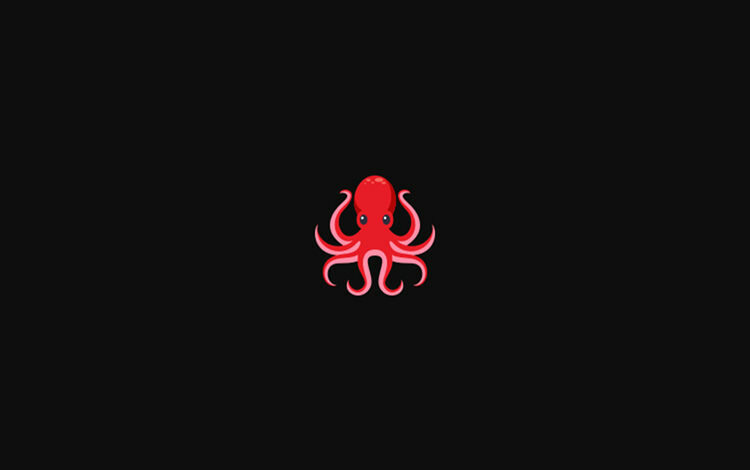 The tool has been created by Wes Bos, one of the most popular lecturers in React. 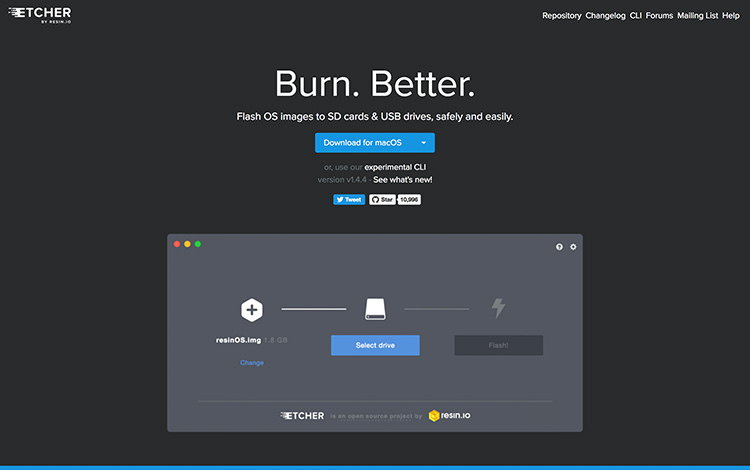 A handy app for flashing OS images to a bootable flash-disk. This process used to be quite difficult to follow. 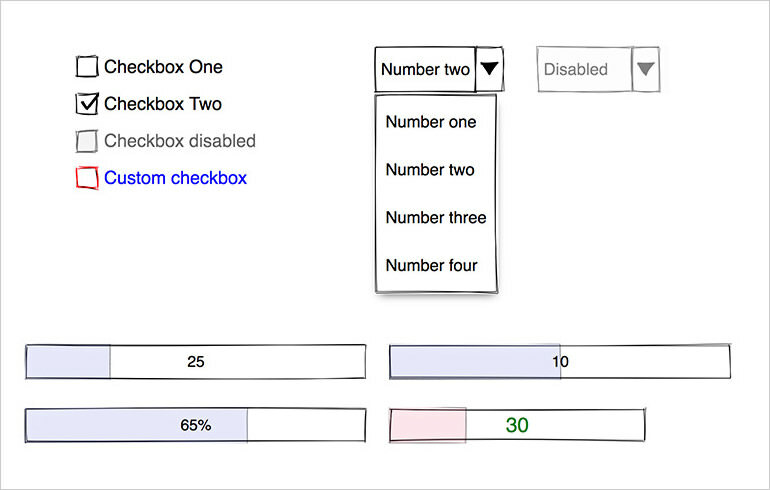 With Etcher, it’s as easy as 1-2-3. This tool supports almost all major OS including Windows, Linux, and macOS. 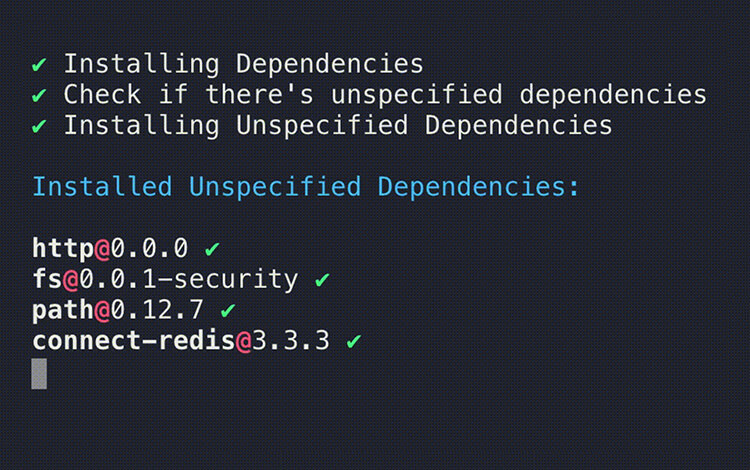 An alternative better way to install NPM packages, Ni can install missing dependencies from the package.json file, show the deprecated dependencies, and an overall better interface. 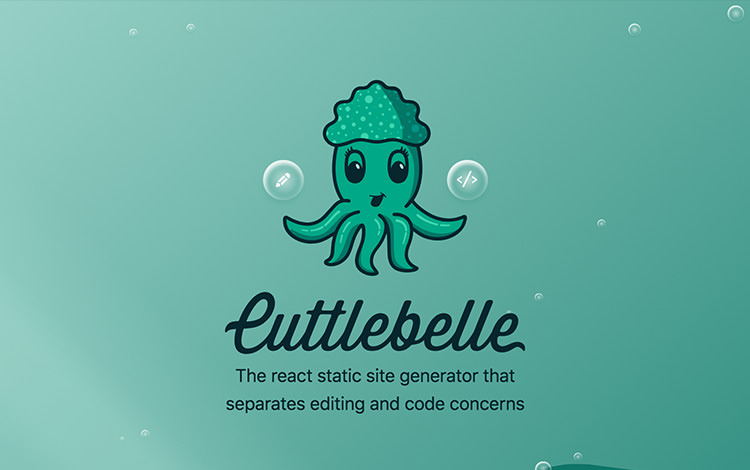 A static site generator for React.js., Cuttlebelle provides greater extensibility in a way that you can extend the page layout with React based components. 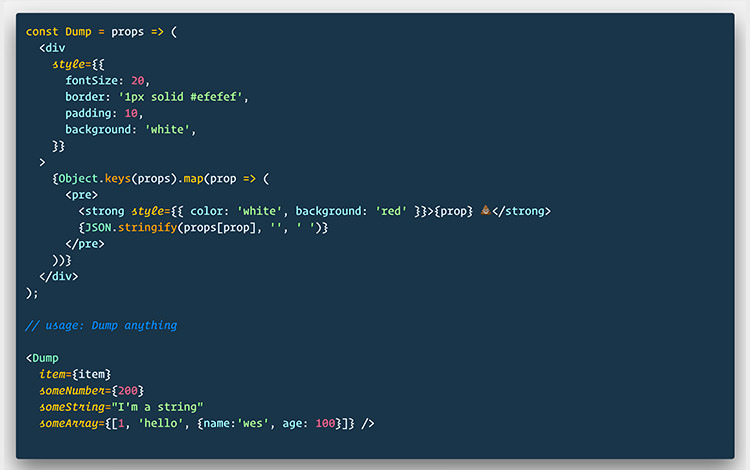 If you’re already familiar with React.js, you can easily create a new layout and use it in any of the Markdown file possible. 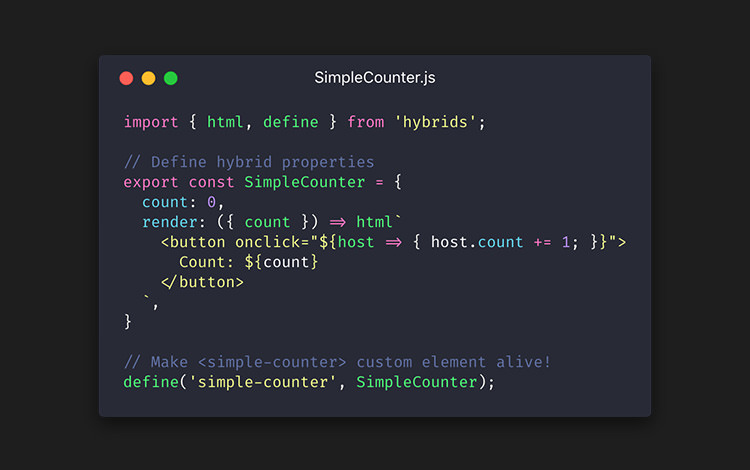 WiredJS is built with native “Web Components”. It’s a unique UI library with a sketchy look. What’s cool from this library is that the elements stroke are drawn randomly, meaning no two elements will be exactly the same. 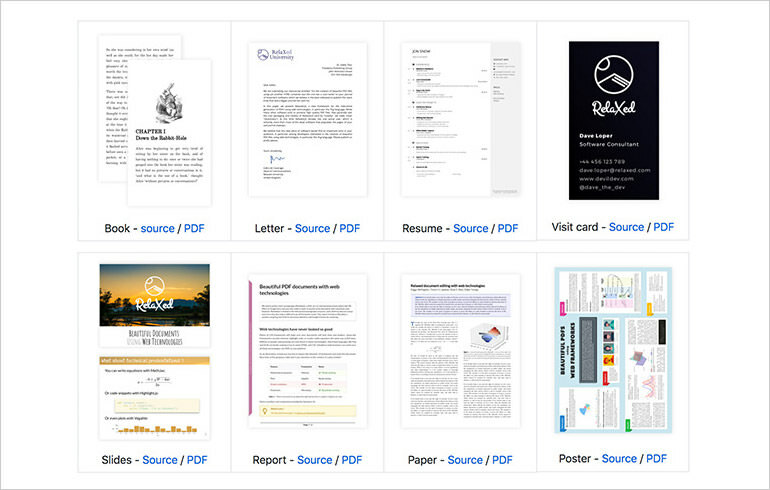 A perfect library for creating wireframes or mockups. 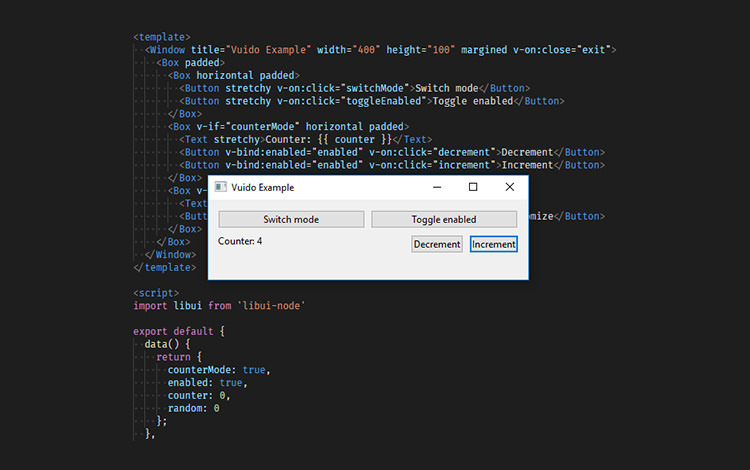 Vuido is a lightweight desktop application framework with Vue.js. You can use Vue.js API and many of its add-ons like Vuex, for example, to build a desktop application for Windows, Linux, and macOS. It’s a great alternative to Electron. A static site generator built for Vue.js. Saber.js does not come with fancy stuff such as in Nuxt.js. Options and configurations are minimal which makes it a great alternative if you just want to have a static website that will be easy to maintain. 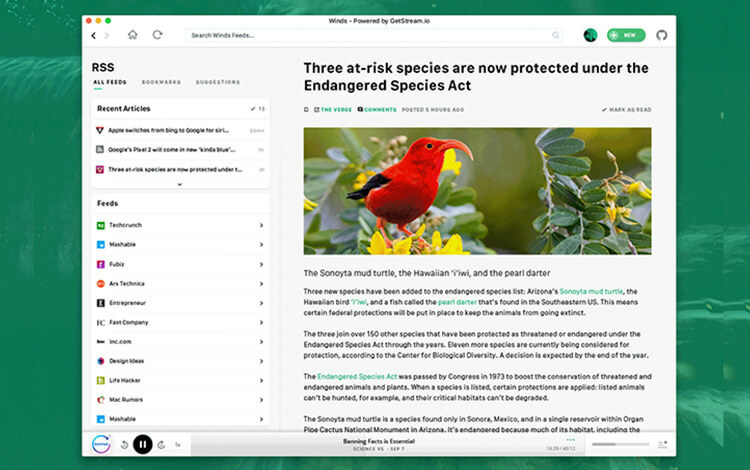 A modern RSS and Podcast reader, Winds is available for Windows, macOSv and Linux. The app looks beautiful and modern with elvated box-shadow, round-corner, gradients, and what not. This a good app to manage your site subscriptions to keep up with this fast-changing industry. A tool to select two Google Fonts and native font installed in the computer with that look alike. This is a handy tool for web developer to mitigate that ugly FOUC (flash of unstyled content) when the Google Fonts are not yet fully loaded. 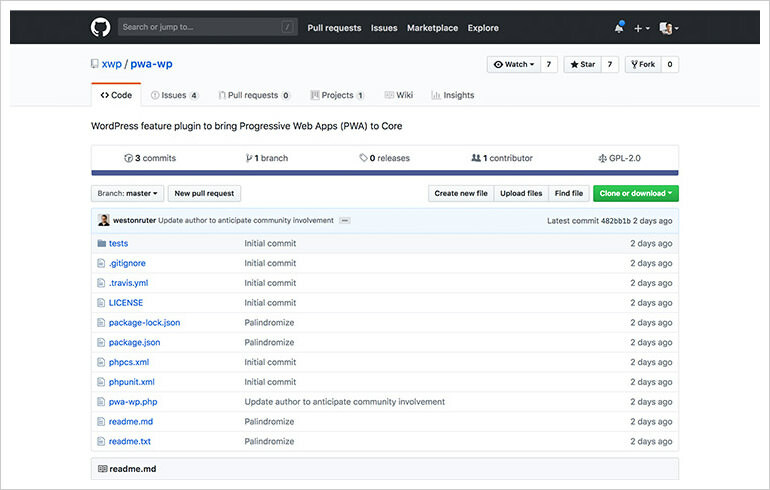 An initiative to bring PWA (Progressive Web Application) to WordPress Core. At the time of this writing, this project is in its early stage. 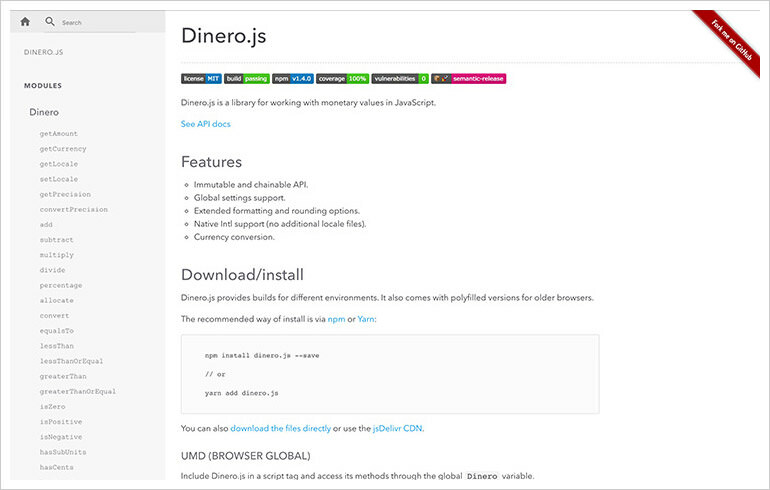 This is an interesting project to follow especially if you’re working primarily in WordPress ecosystem. Read Also: Progressive Web Apps – The Future of the Modern Web? 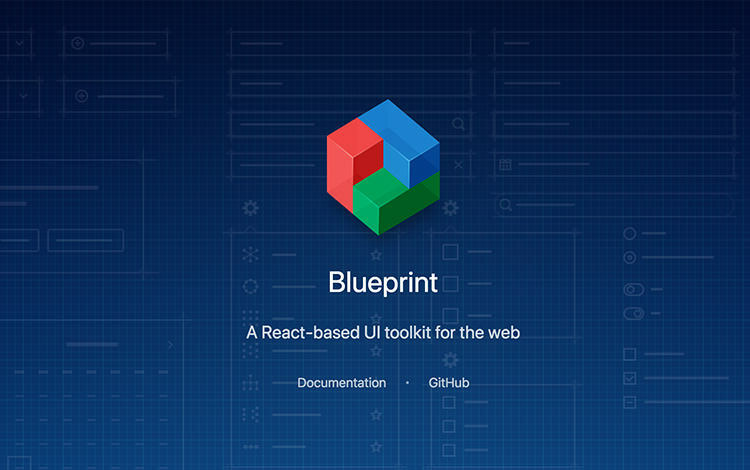 A React-based UI library, Blueprint.js includes a bunch of the regulars like the button and tabs, and other UI components that are typically needed for building modern web applications Omnibar; a floating search box much like the Spotlight or Alfred app in macOS.